Simulacrum ($54.99) Price History from major stores - Alpha - MTGPrice.com Values for Ebay, Amazon and hobby stores! 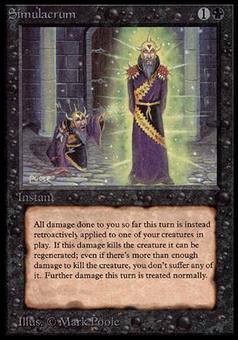 Card Text: You gain life equal to the damage dealt to you this turn. 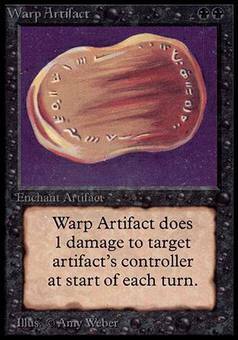 Simulacrum deals damage to target creature you control equal to the damage dealt to you this turn.